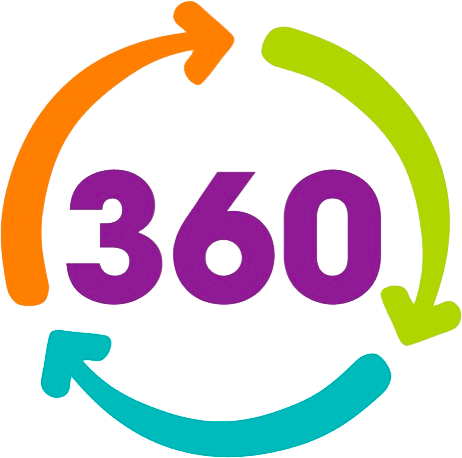 Introducing 360 Play, the place to have fun in Rushden Lakes whatever the weather. Playing and interacting without a screen is at the heart of this state-of-the-art soft play facility – and it’s not just for the little ones. Explore 360 Street, which is bursting with imagination and creativity; climb the giant three-storey play-frame or ride the carousel all day long. It’s the ideal place to keep the whole family entertained, come rain or shine. There are daily messy play activities, toddler classes and a separate play area for under-fours, so 360 Play at Rushden Lakes is ready to welcome even the youngest adventurers. Plus, your entry fee includes all rides and time is unlimited, so what are you waiting for?